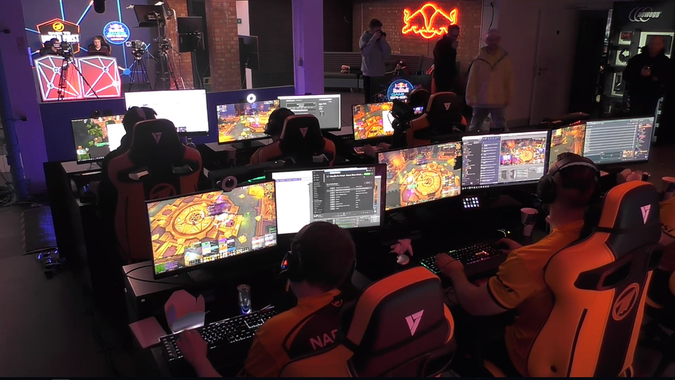 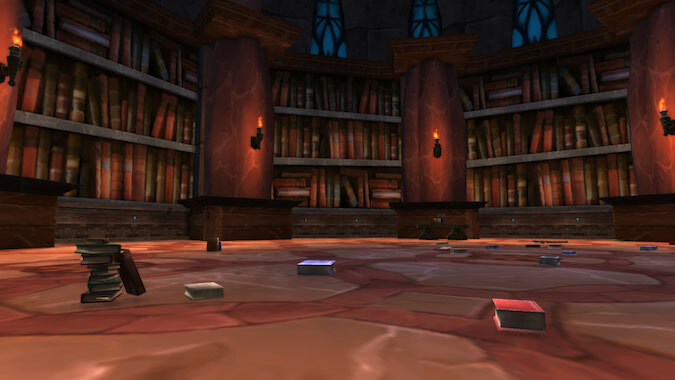 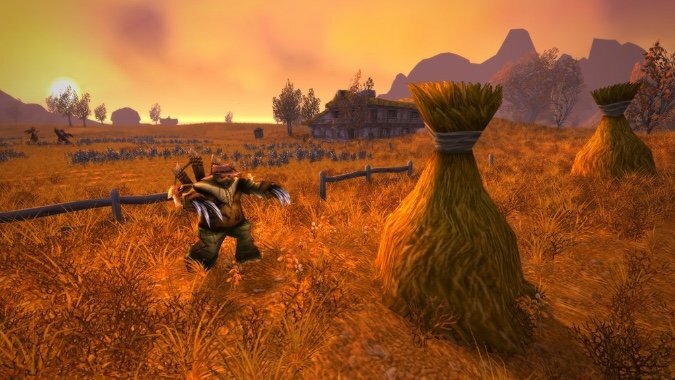 WoW Classic may be a loving recreation of the good old days in WoW, but at least one modern convenience will be available at its onset: loot trading. 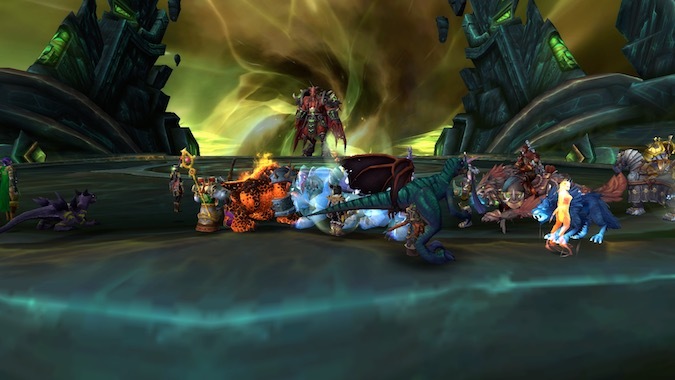 Which raid just begs to explored — and what would you find if you did? 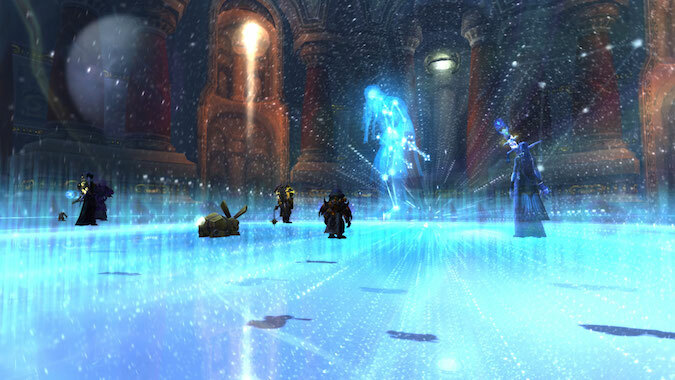 While doing a recent Ulduar run, the conversation turned to the atmosphere of the raid. 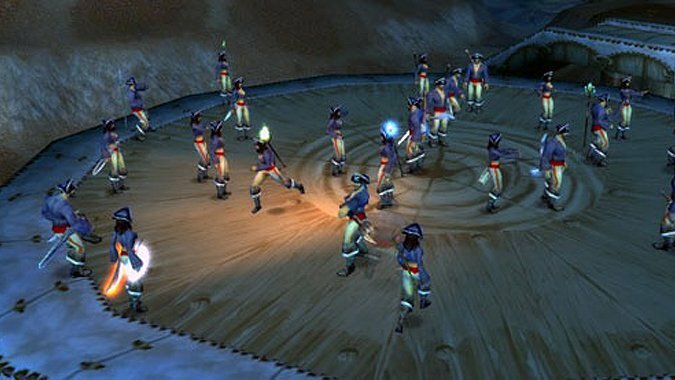 If you’ve done any kind of progression raiding, you know this point. 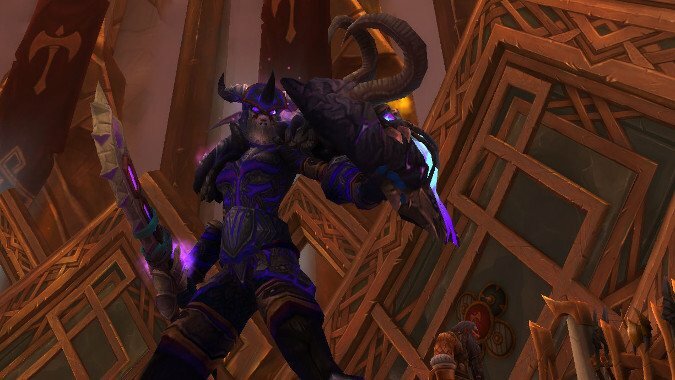 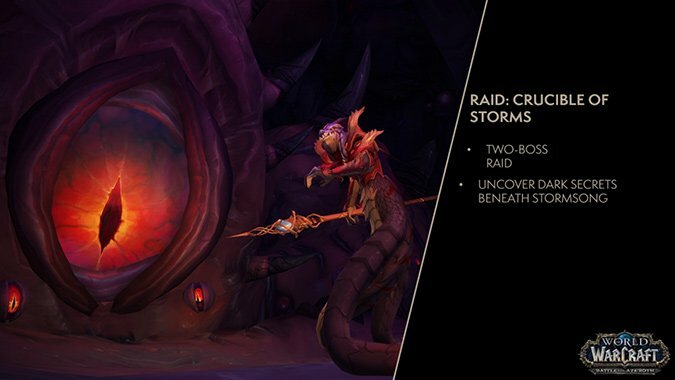 We now have a date for when Normal and Heroic raiders will get to see World of Warcraft's upcoming 2-encounter raid, the Crucible of Storms. 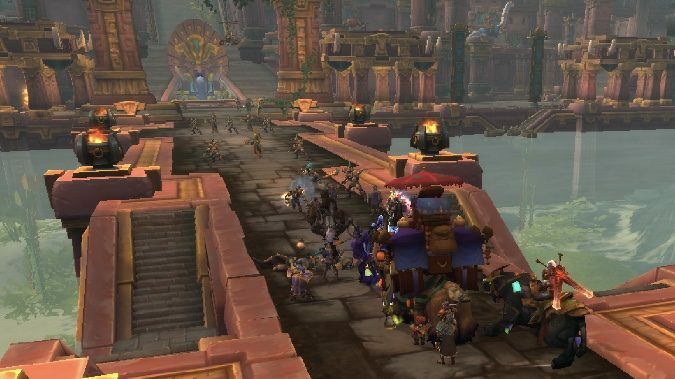 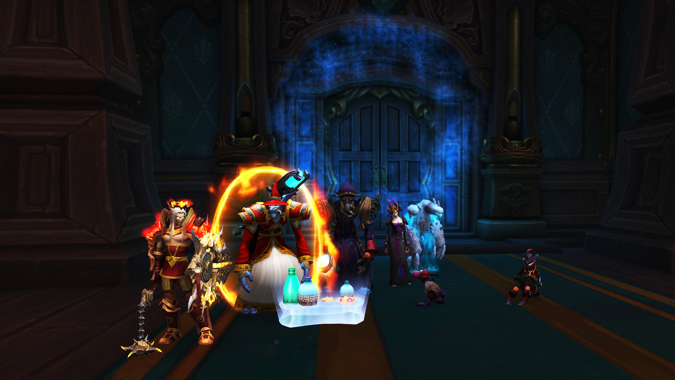 Welcome, welcome, one and all, to Dazar'alor LFR!